Valentine’s Day will be here before you know it. That means it’s time to make reservations at one of Charleston’s many fantastic restaurants. We’ve chosen seven of our favorite hot spots where you need to make your Valentine’s Day reservations NOW if you want a shot at getting a table. From steaks to oysters and everything in between, the menus at these establishments have something for everyone. There’s no better way to impress your date then showing them you have good taste in food. 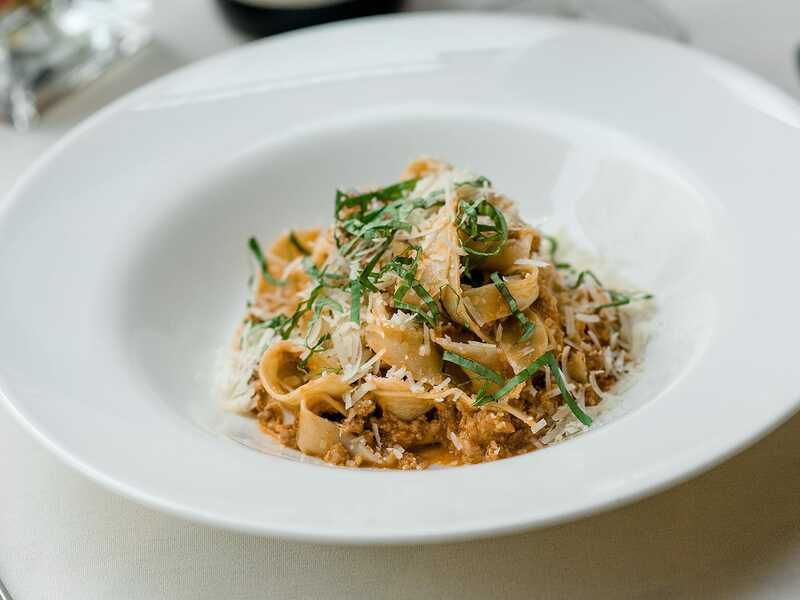 On both our historic places to eat and great date night restaurants lists, Oak is one place your date will be thankful you made Valentine’s Day reservations. 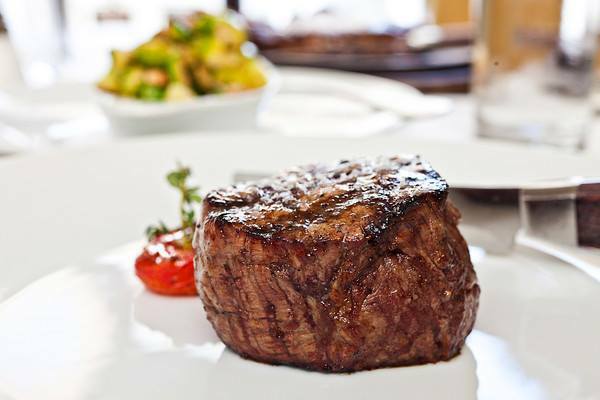 The steaks are incredible and so are the fresh seafood and veggie dishes. The ambiance in this three story restaurant is also perfect for the occasion. Felix is a newer restaurant on the scene in Charleston, and it’s one of the places you should make Valentine’s Day reservations. Felix serves innovative cocktails and small plates inspired by modern Paris. Nothing like a litter French cuisine to bring the romance. 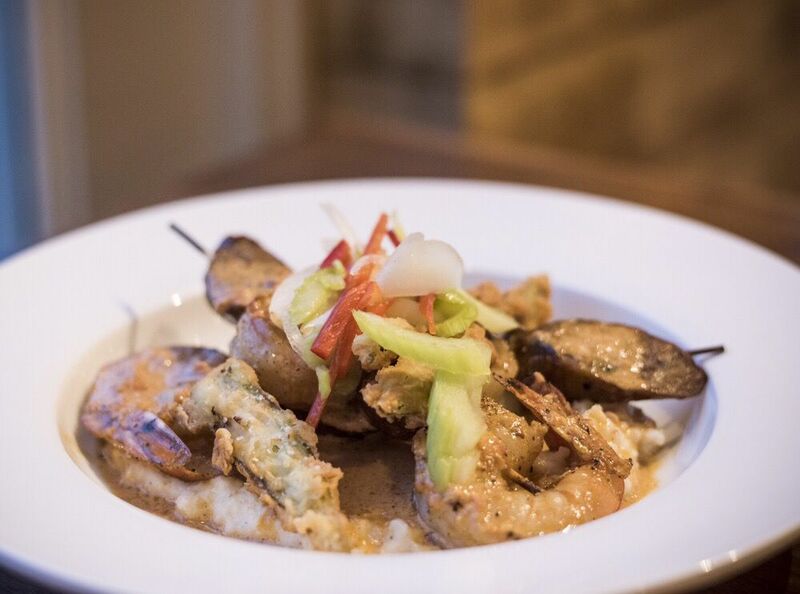 Pawpaw serves fresh upscale takes on classic southern fare. People rave about the biscuits and shrimp and grits along with the fried chicken. People love the clean and modern appearance. The homey atmosphere makes for a good cozy Valentine’s Day date. On Shem Creek, you’ll find NICO a modern French oyster bar. 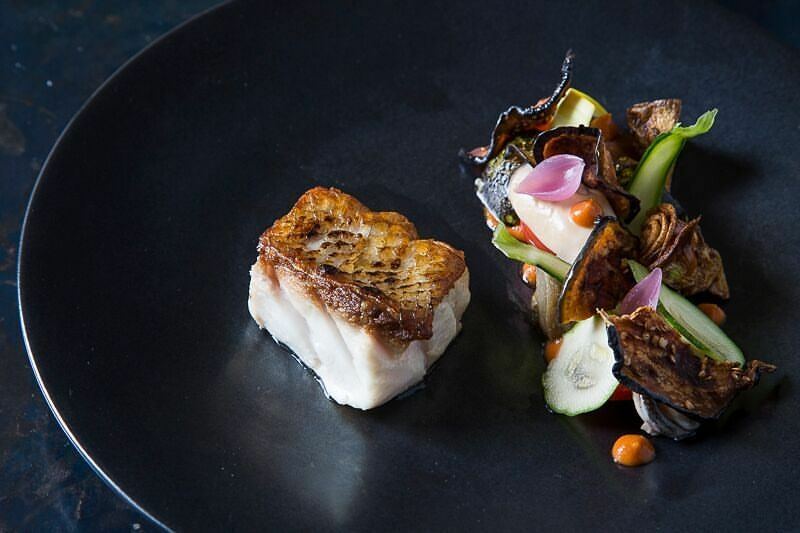 Chef Nico Romo serves up delicious wood-fired seafood. Customers rave about the oysters (of course), periwinkles, shrimp, and swordfish. If you like lobster, then don’t miss out on the lobster roll – lump lobster lightly seasoned so the true flavor shines through and a perfectly buttered roll. This new place is fast becoming a great date night spot for Charleston seafood lovers. This Ansonborough restaurant and wine bar is ideal for Valentine’s Day reservations. Situated in a historic old home, this downtown favorite serves delicious Mediterranean fare. The intimate atmosphere is perfect for a special date. 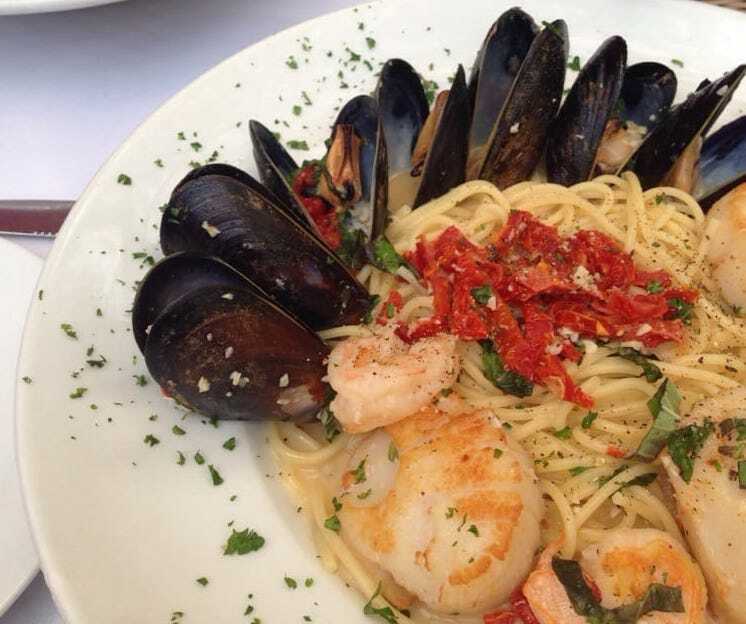 From fresh seafood to to-die-for bolognese, you and your sweetheart will find something on the menu to delight you. Adjoining Zero George Hotel, Zero Restaurant + Bar is a foodie’s dream. You’ll enjoy multiple courses with wine or beer pairings that won’t disappoint. The ingredients are super fresh and the flavors are bold and memorable. 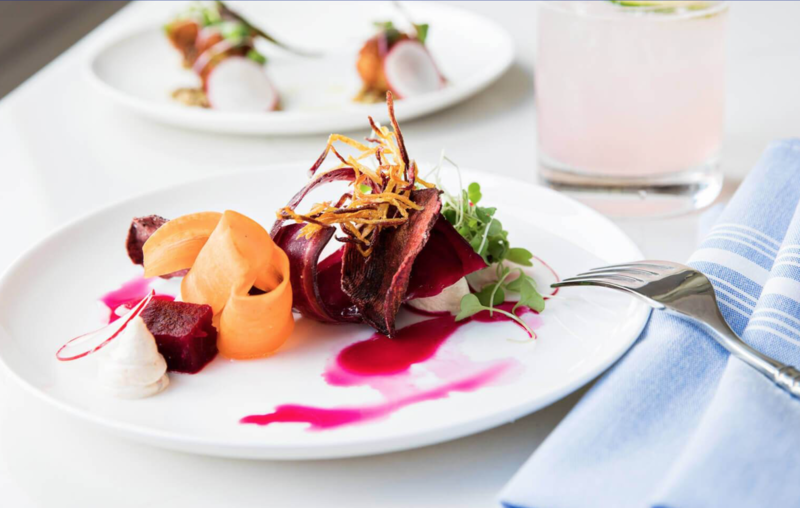 You can choose from several menu options including Omnivore Chef’s Tasting Menu, or the vegetarian Herbivore Chef’s Tasting Menu. Or if you want something with fewer courses, go for the Pre-Theater Menu, which has three courses including dessert. If you’re looking for some authentic Italian cuisine to impress your date with, look no further than Pane e Vino. This romantic little spot on Warren Street may be small, but there’s a lot of favor within those walls. 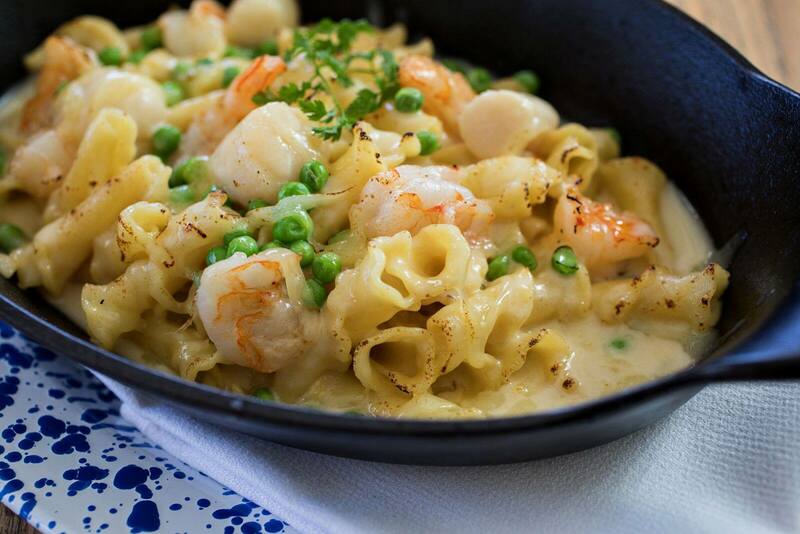 Pasta, seafood, pork and lamb are all things you can look forward to on their menu. And their wine selection is vast. Don’t forget to save room for desert here, we hear the cheesecake is amazing.